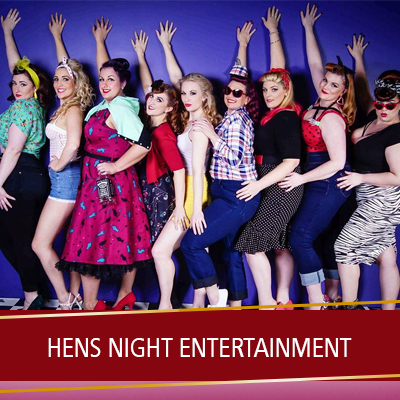 Corporate Entertainment, Live Cabaret Shows, Private Hens Nights, Parties & More! 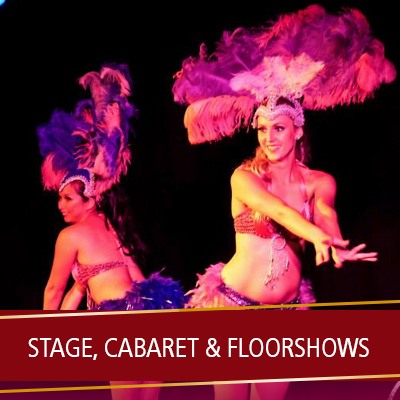 Cancan and Vegas Showgirls, Samba dancers, Cabaret, Burlesque, Broadway Jazz, Contortionists, Fire Performers, Circus Arts, Singers, MCs, Comedians, Dance Instructors and more! Our entertainment services are not only available in Perth, but also regional, national and international. Lady Velvet can offer entertainment services of any size – solo or duo performances for smaller functions, or full choreographed stage or floorshows for larger corporate events! We are available for corporate functions, weddings, hens nights, parties, concerts, shows, launches or any event that requires unique, crowd-pleasing entertainment. 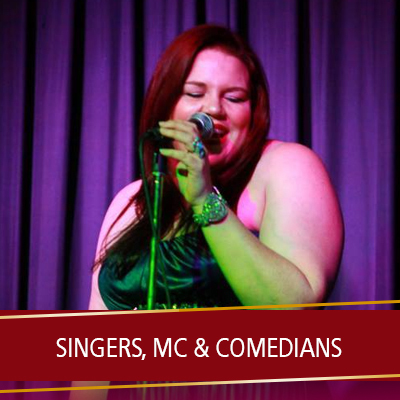 We also hold our own Cabaret shows regularly around WA – check our events page to see when our next one will be. Click below to see the range of entertainment services we offer or contact us via the booking form below to discuss how you can customise your own entertainment.